Thanks for another wonderful online quilt show. I’m happy to be a part of it. 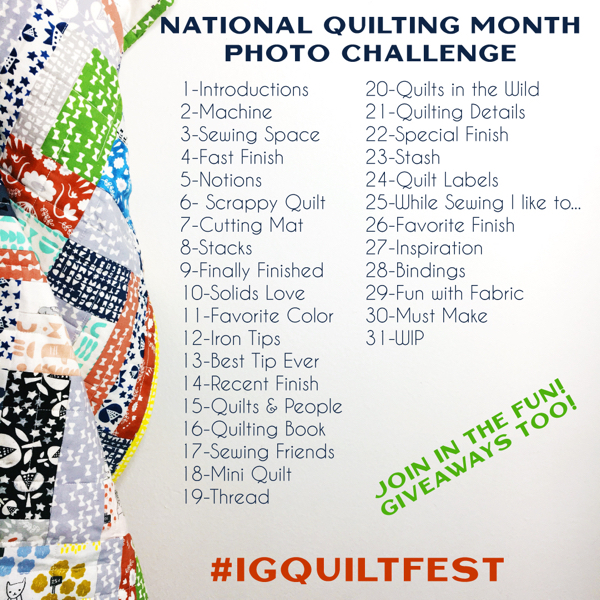 Looking forward to viewing all the quilts! A show without having to leave home! This event continues to get bigger and better every year! Thanks Amy! I have entered my wall hanging into the Wall Hanging Category #37. Thanks so much for hosting! I always look forward to seeing the great work that everyone links up! I love being able to participate and see what the blogging world is up to! 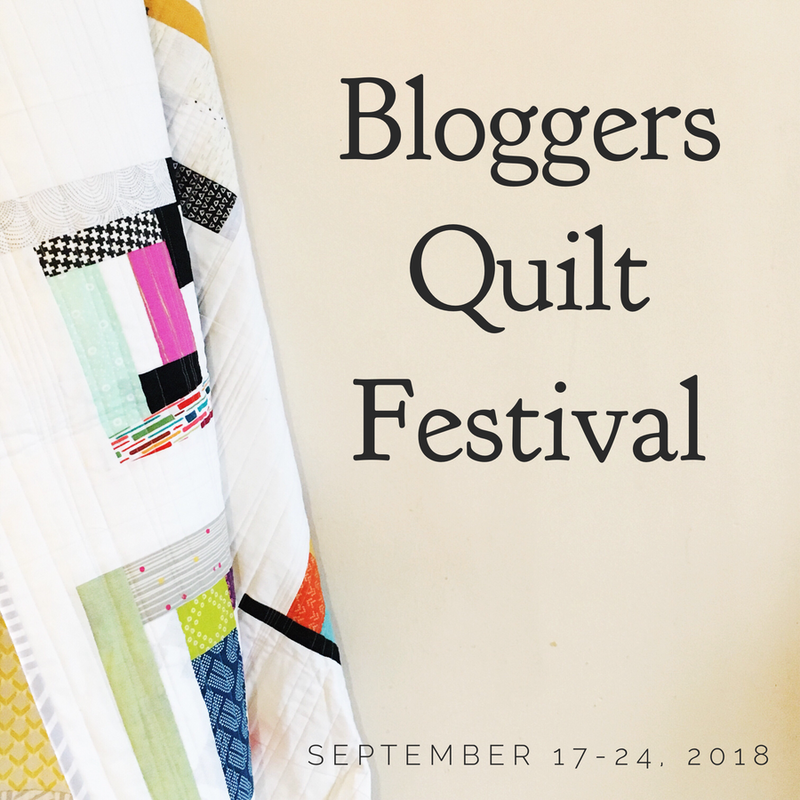 So happy to once again share a quilt in the Festival! Thanks for organizing Amy! Amy, thank you so much for putting on this wonderful quilt show! 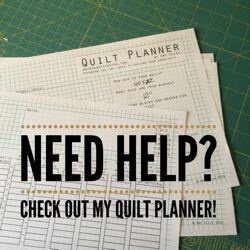 There is so many beautiful quilts and so much inspiration! Just entered my quilt into the Wallhanging category. My other entry is in the Two Color Quilt category. Thank you, Amy, for organising this fun Festival! 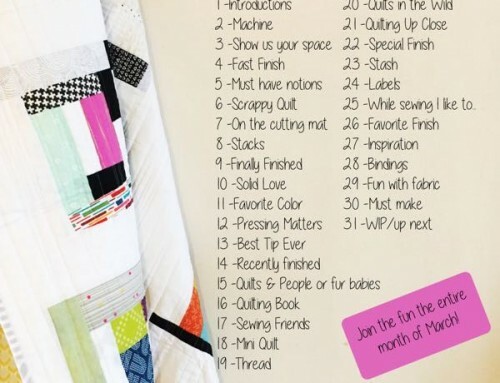 I’ve found so many interesting quilts and stories already, in this single category! I’m also happy to be part of the festival with my Guitar Wall Hanging. 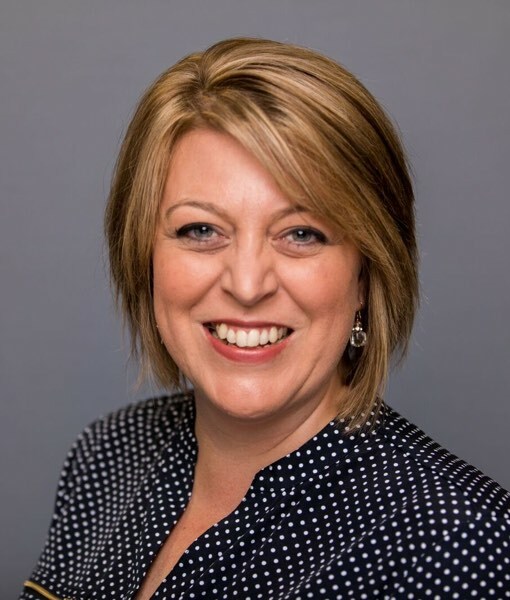 Thanks you Amy for all your hard work on the festival again. 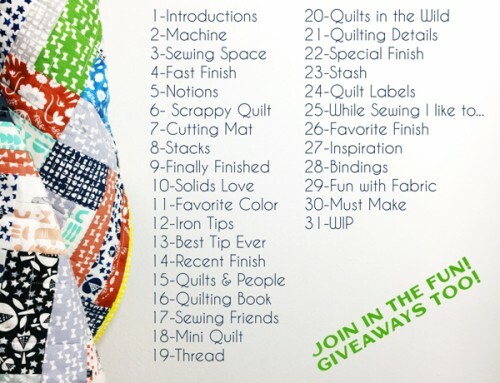 It was such a treat to see all these amazing quilts, and I am thrilled to be a part of it all! Thanks for hosting such a fun event! Can’t wait to see what everyone has submitted! Hooray! I’m so glad to have linked up and to get to see so many beautiful quilts! I’m really excited to participate in this year’s festival. Thank you for all of the work you do in organizing this, Amy. Thanks for hosting, lot’s of inspiration! Thank you for this fun opportunity! This is my first quilt show that I’ve entered. I love looking at these quilts. 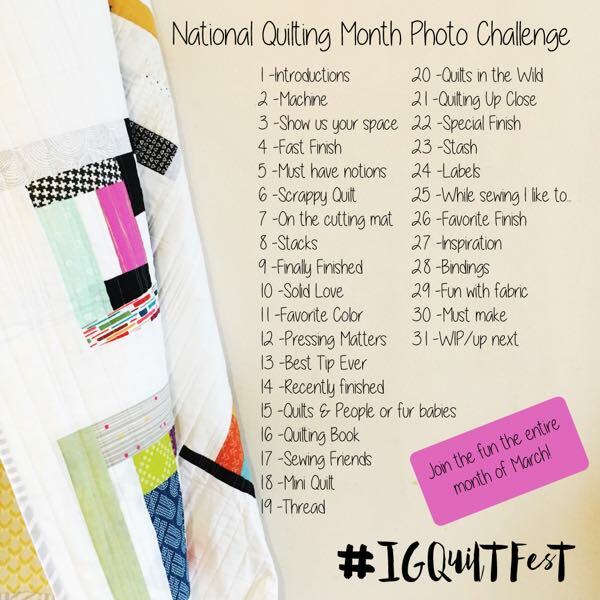 good luck Quilters!! Wow, another terrific collection of inspiration – Amy, you’re the best! 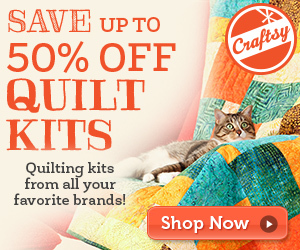 Congratulations on five years of virtual quilt show marvelousness – thanks to your great sponsors too! 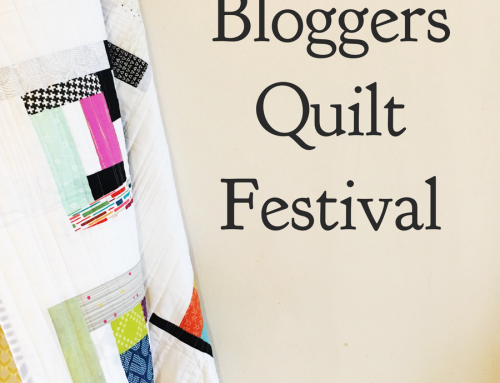 Yay for bloggers quilt festival! I always look forward to it! Thanks Amy! Hello colleagues, how is the whole thing, and what you desire to say regarding this paragraph, in my view its genuinely remarkable in support of me.